2.1. 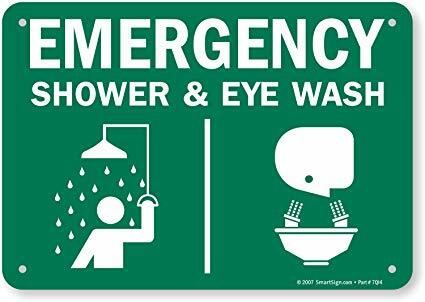 The emergency eyewash device should be installed near the source of the hazard. It is best to reach the area of ​​the eye wash and shower equipment within 10 seconds, and install it on the same level as much as possible. More ambulance. 2.2. 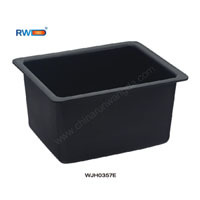 In special cases, eyewash and shower equipment should meet special requirements. For example, in some environments where direct contact with strong acids or bases, or other toxic and hazardous substances that are highly corrosive or easily absorbed by the skin, eyewash and shower equipment must be installed closest to the source of the hazard. 2.3. 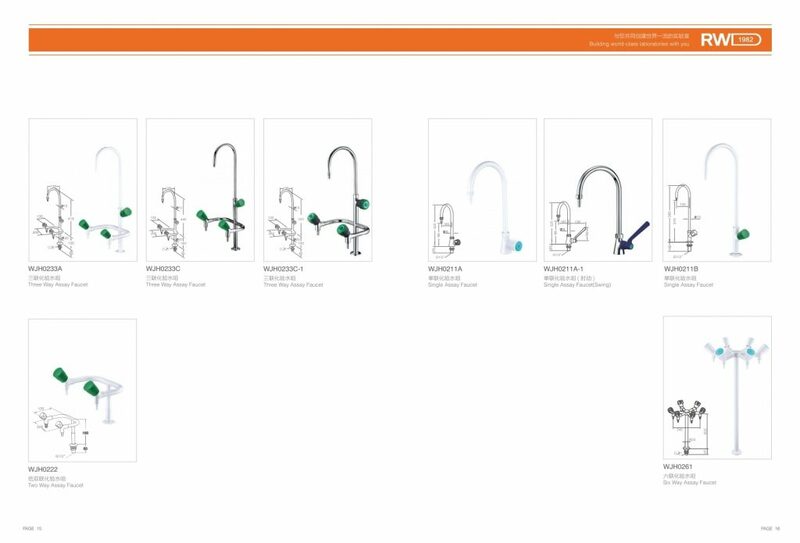 In laboratories that are exposed to the above toxic and hazardous chemicals, eyewash and shower equipment are typically installed in the laboratory’s internal passageways. However, sometimes the location of the work is far from the eye wash device and the shower device, which may delay the rescue time. 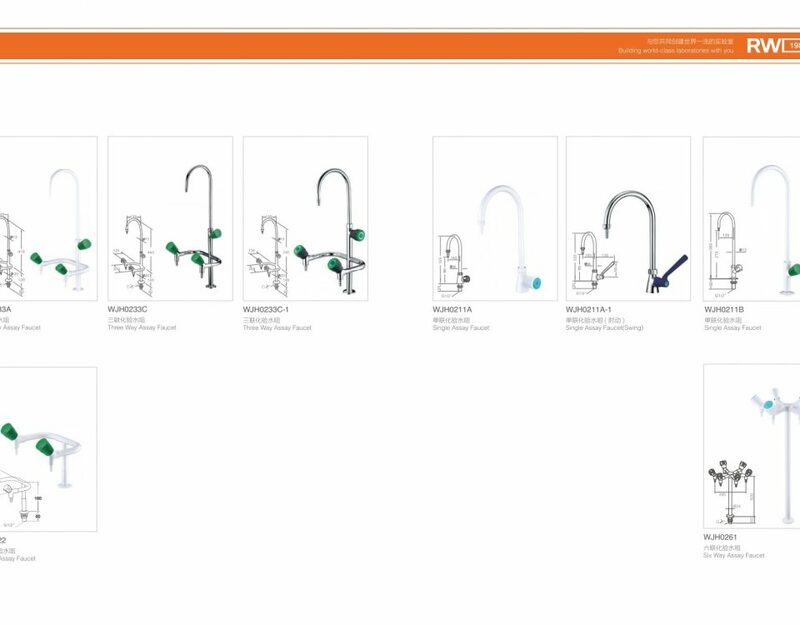 In this case, it is recommended to install hoses for eyewash and shower equipment next to the pool in the laboratory. This kind of equipment is convenient and practical. When the eyes, face and other parts are accidentally splashed into dangerous chemicals, they can be flushed with this equipment as soon as possible, providing timely protection.